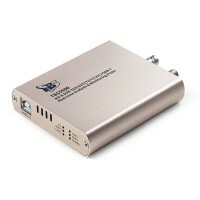 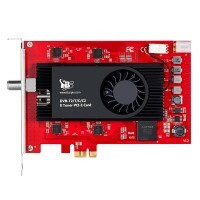 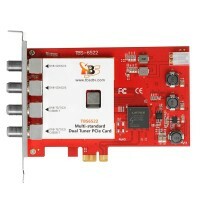 TBS2661 HDMI+ VGA HD decoder, Support 1channel HD HDMI and 1 channel VGA output, AAC/ MP3 audio format. 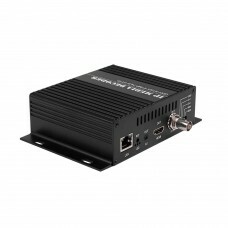 Support rtsp/ http/ udp/ rtmp/ hls/ rtp protocol. 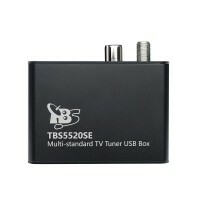 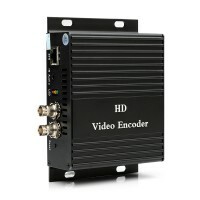 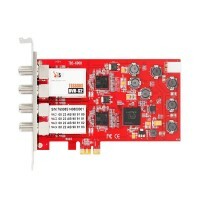 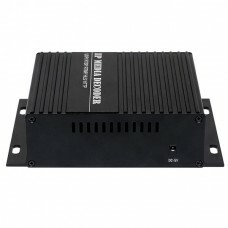 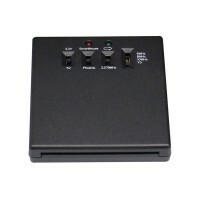 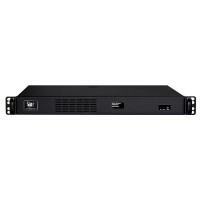 Key features ..
TBS2662 is a HDMI/CVBS HD decoder, Support 1 channel HD HDMI or 1 channel CVBS output, AAC/ MP3 audio format. 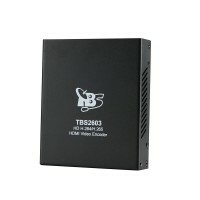 TBS2662 is a code engine with the ability to decode up to 1080p 60 vid..